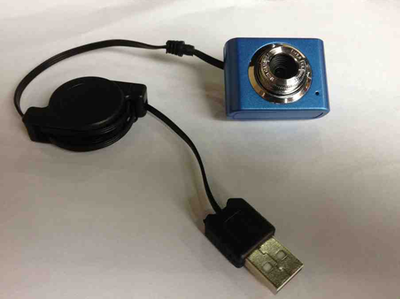 * OpenCV tutorial  on pcDuino. * Copyright (C) 2014 LinkSprite Technologies,Inc. * published by the Free Software Foundation version 2.